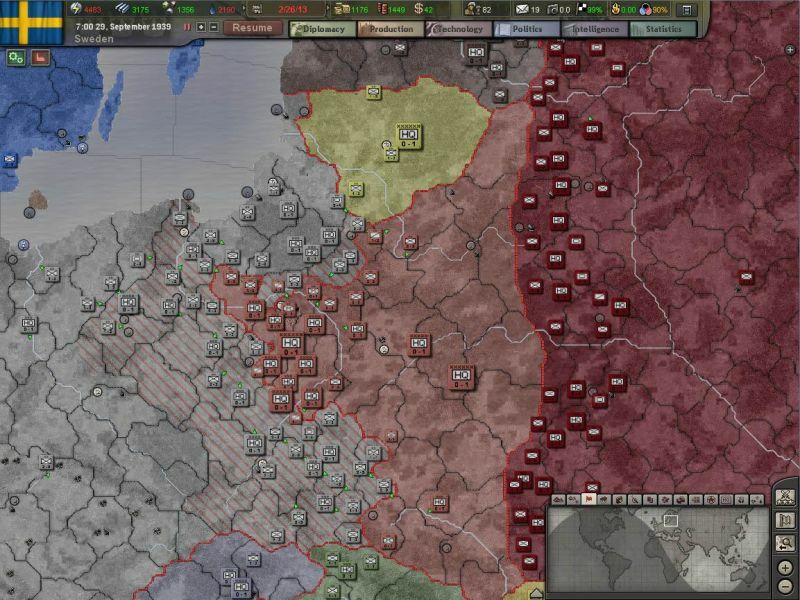 The next Grand Strategy title from the Paradox Interactive development team is the third instalment in the critically acclaimed Hearts of Iron series. 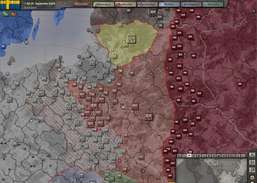 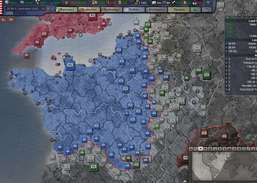 The Hearts of Iron series has become renowned for being the biggest, most detailed and complete strategic game series on World War 2 ever made. 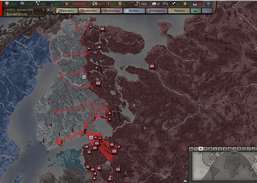 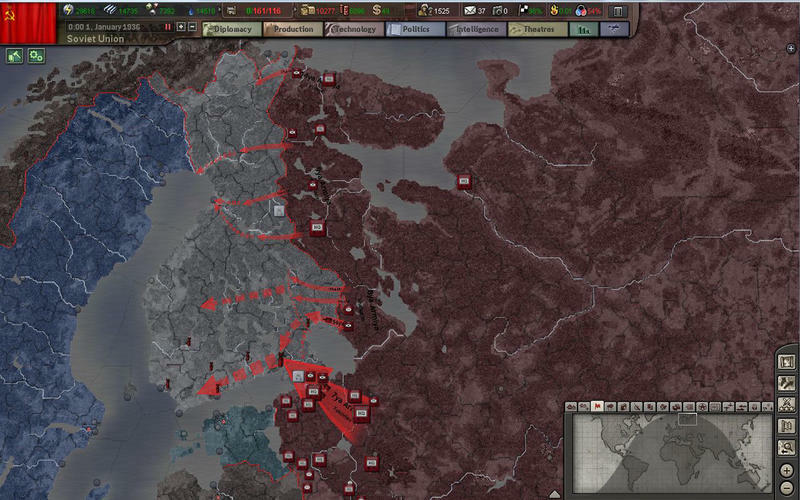 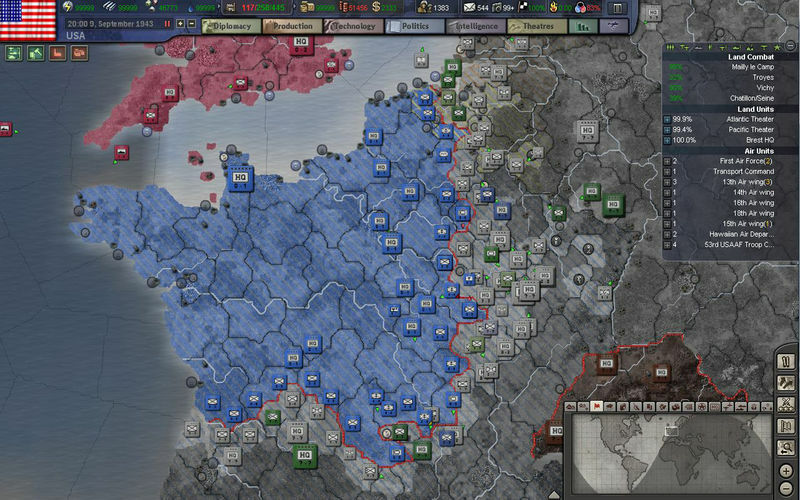 Hearts of Iron III will follow that tradition closely while focusing on satisfying veteran players through a multitude of brand new features and systems, including a huge map with more than 14,000 land and sea provinces.